Stampin' Up! 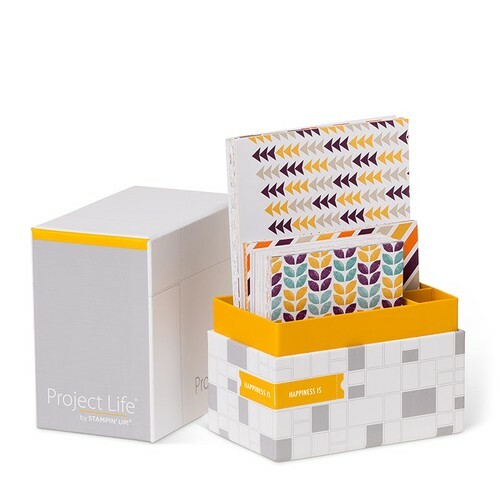 has partnered with Becky Higgins to bring you the real deal - authentic Project Life products, now in exclusive Stampin' Up! colours and designs. Choose a simpler Back to basics approach to get your photos organized - with Albums, Photo Pocket Pages, and Card Collections. Then 'step it up' with Accessory Packs, exclusive Stampin Up stamp sets, Sizzix Framelits and More... also available in Digital! Come along to a Free session, at the Downes Room, Mosgiel Library. Rsvp to earn an extra ticket in the Attendance Draw on the day. contact Christine with any questions/rsvps.